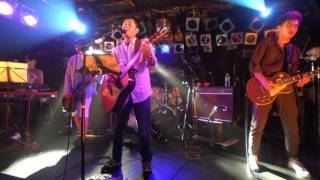 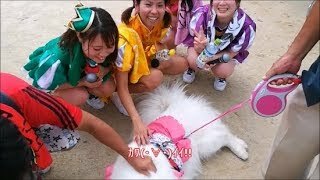 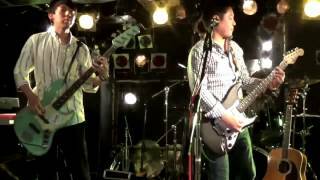 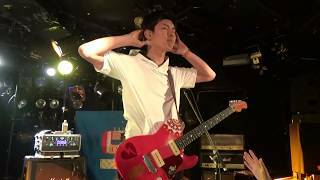 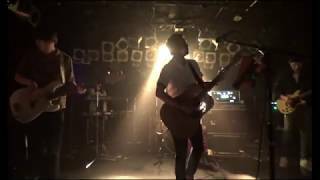 20161008 スピッツコピバンジャンボリーVol.1 大岡山 LIVE INN PEAK-1. 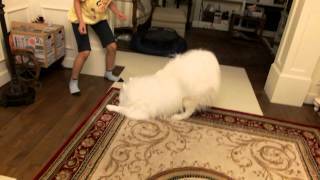 I dedicate Masha's Dance to OK GO. 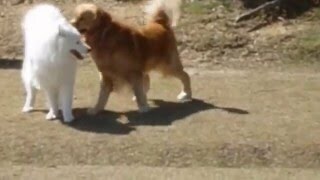 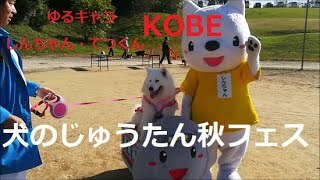 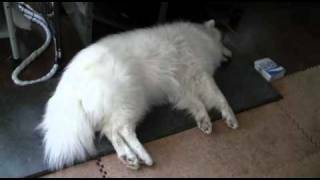 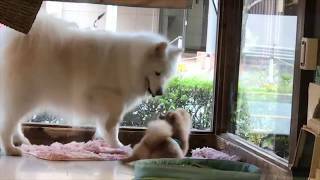 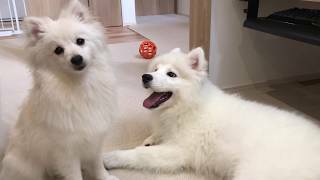 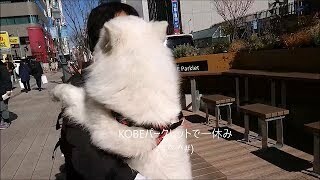 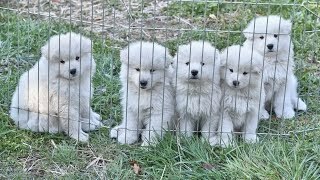 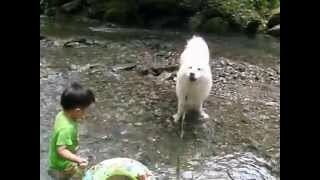 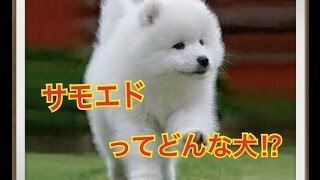 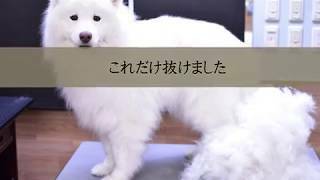 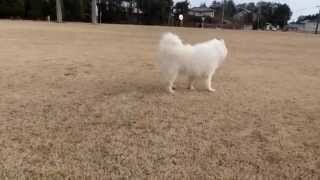 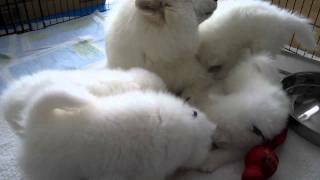 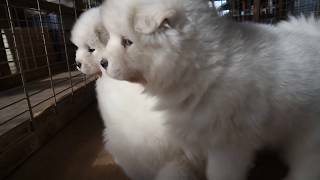 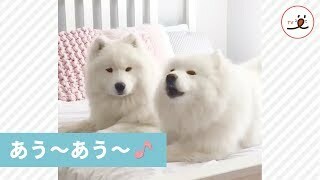 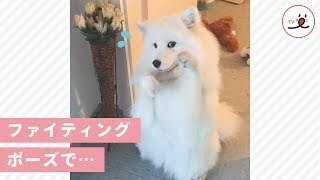 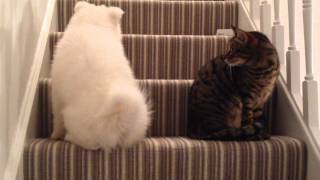 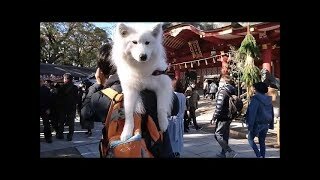 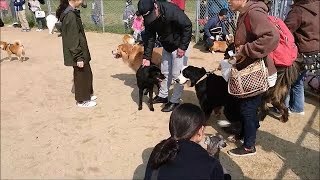 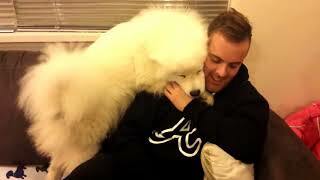 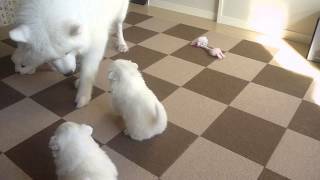 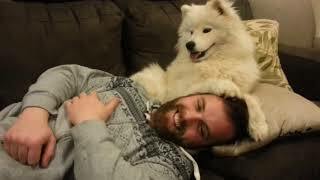 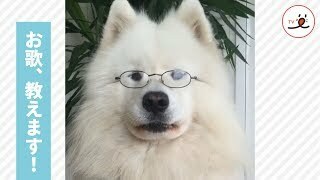 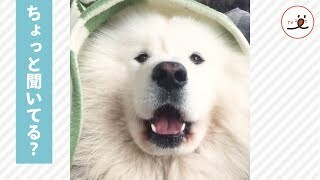 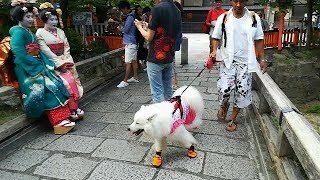 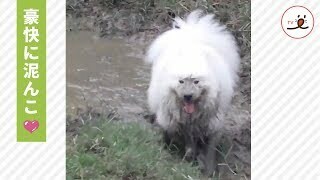 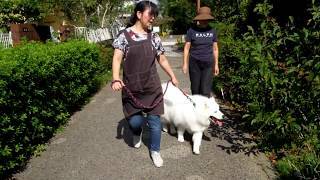 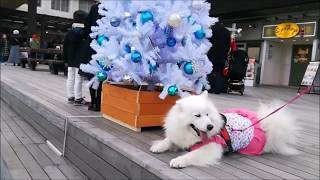 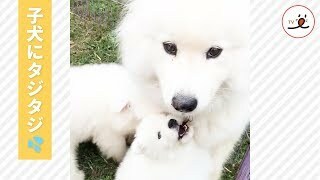 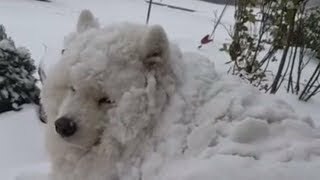 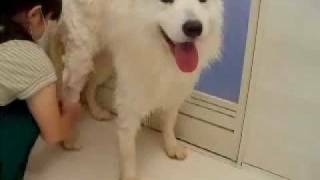 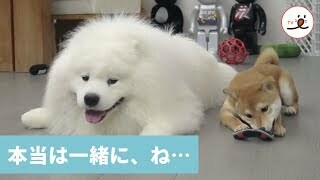 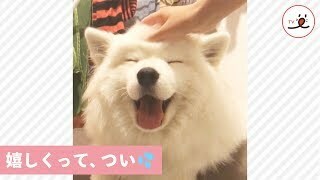 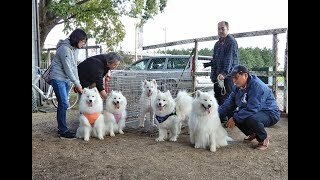 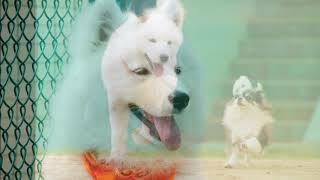 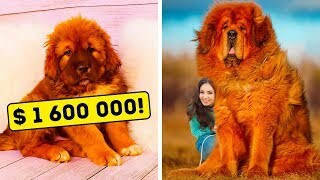 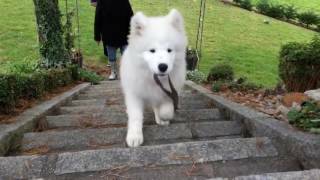 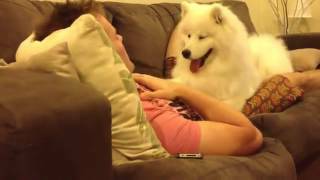 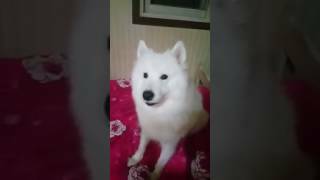 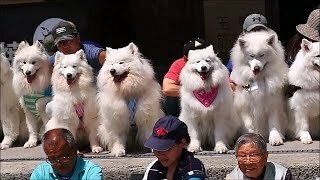 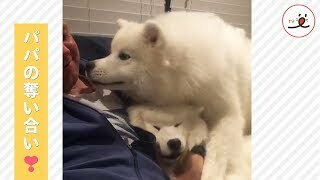 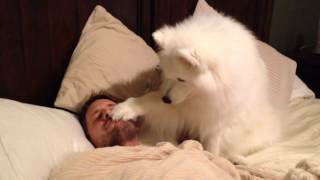 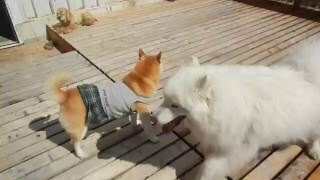 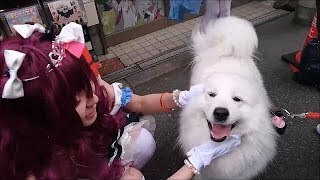 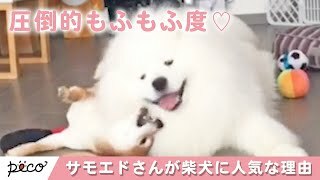 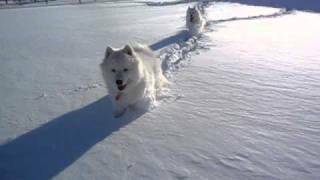 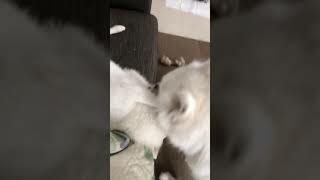 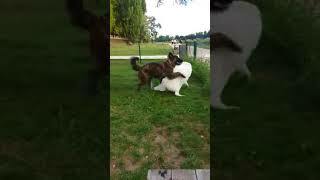 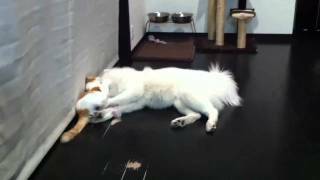 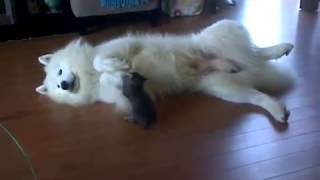 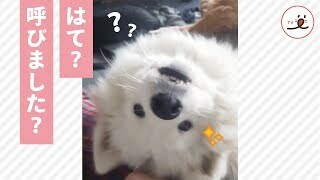 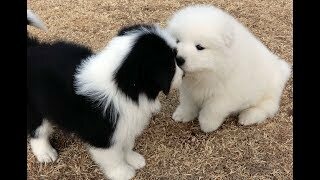 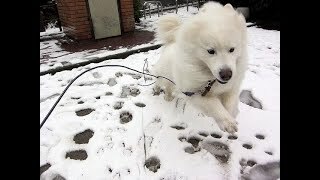 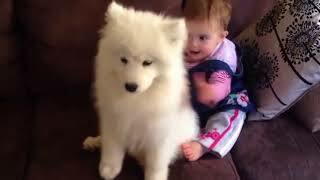 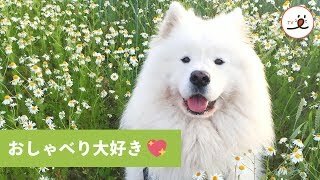 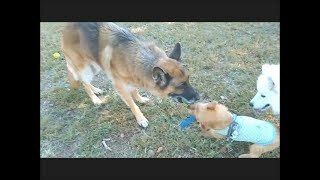 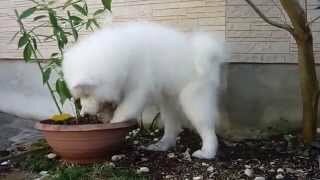 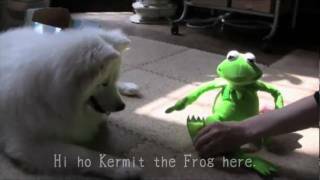 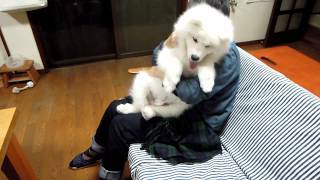 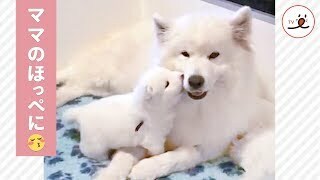 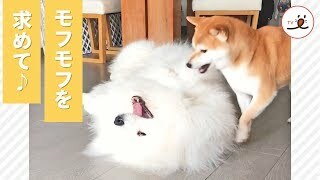 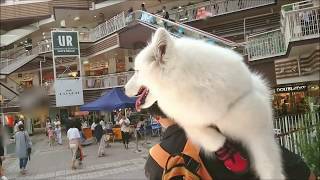 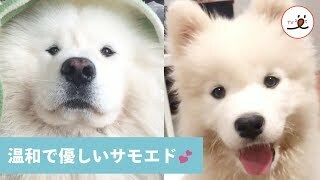 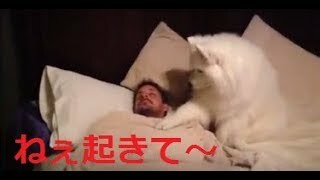 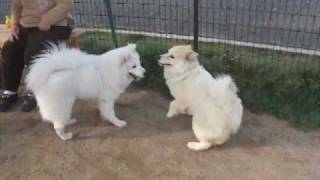 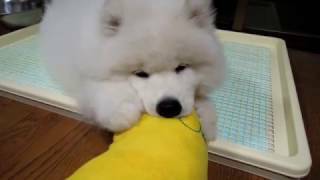 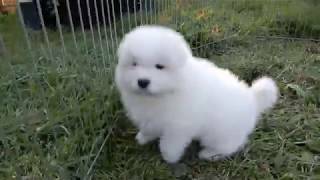 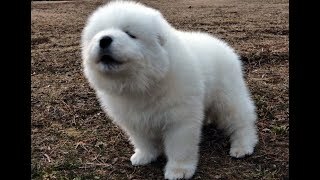 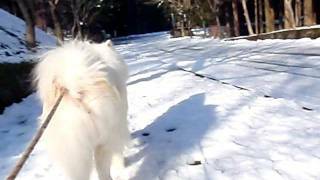 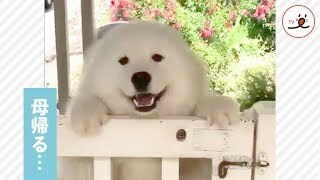 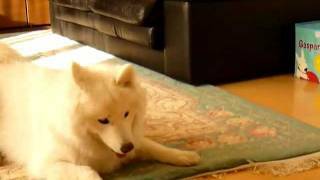 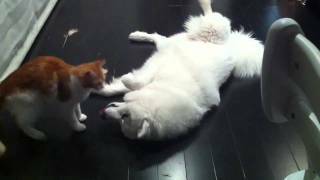 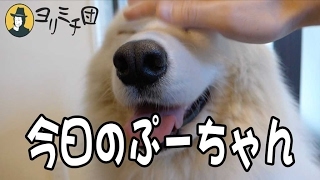 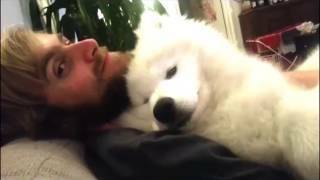 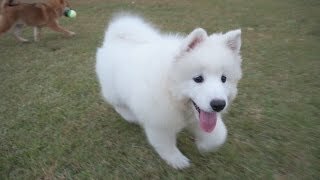 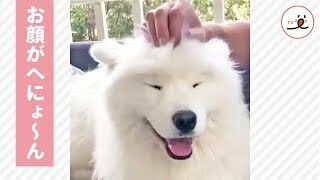 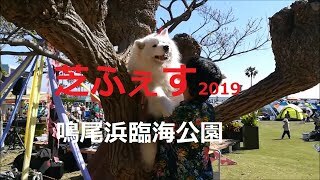 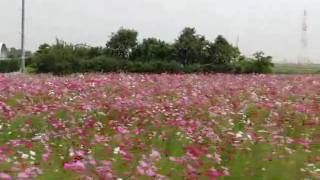 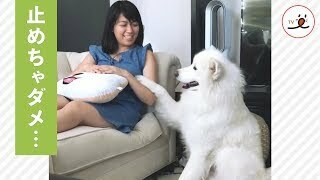 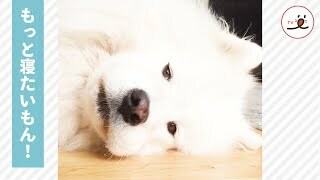 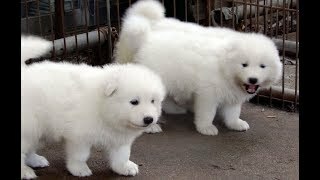 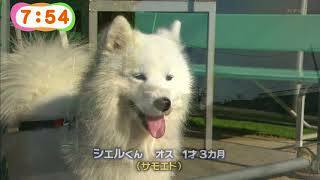 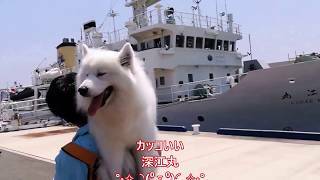 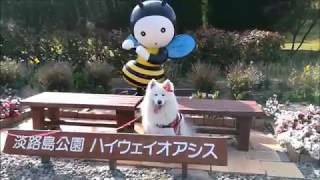 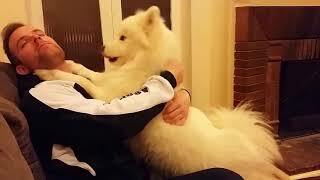 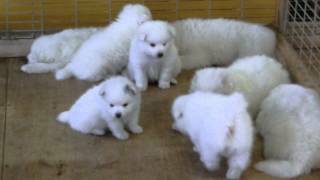 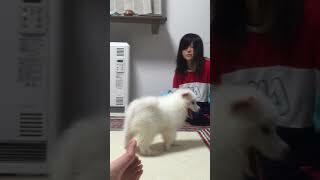 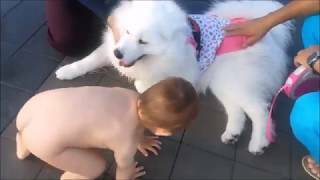 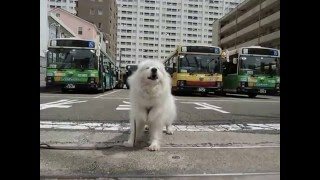 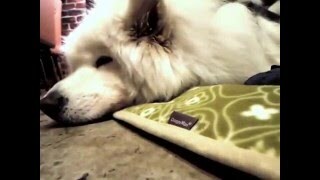 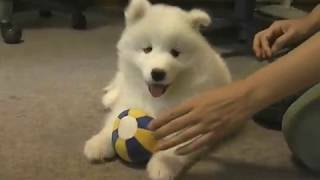 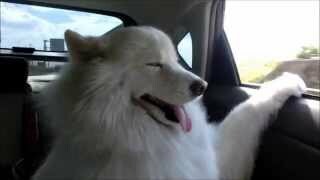 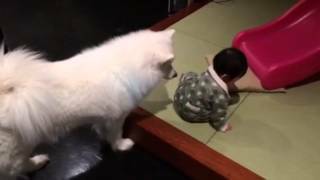 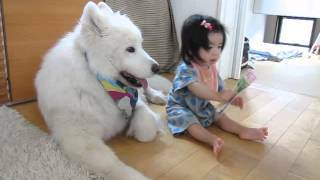 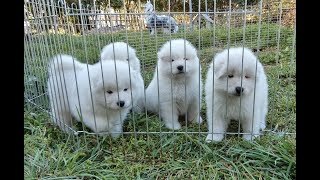 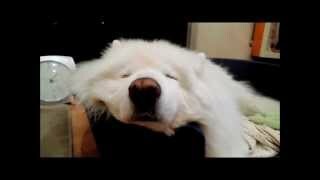 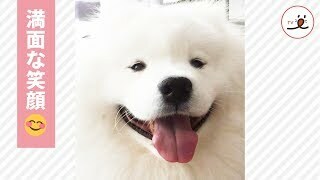 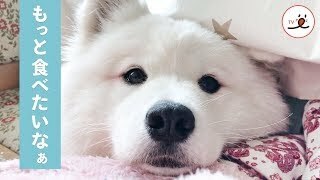 Samoyed dog that talks in body language.